The balance is really impressive. 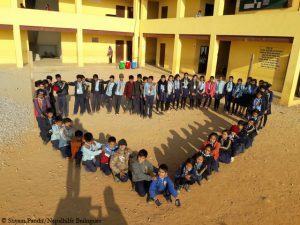 Over the past 25 years, the organization has built 28 school buildings in Nepal. 20,000 children were trained there. 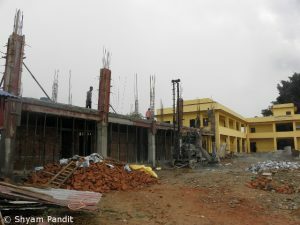 In addition, the Nepalhilfe is running orphanages, a hospital and an old people’s home. It financed fire engines, water pipes and much more. Everything had started very small. 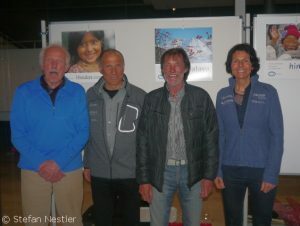 Four policemen from Beilngries – Christian Thumann, Manfred Lindner, Karl and Michael Rebele – gave a lecture on their experiences during a trekking trip to Nepal on 11 March 1992. The revenue of this event in their hometown, 3000 Mark (the old German currency), was the starting capital of the Nepalhilfe. A success story took its course. Soon there was a broad network of Nepal friends, among them famous climbers like Gerlinde Kaltenbrunner, Ralf Dujmovits and Hans Kammerlander or the top mountain photographer Juergen Winkler, who actively helped raise donations for the aid projects. 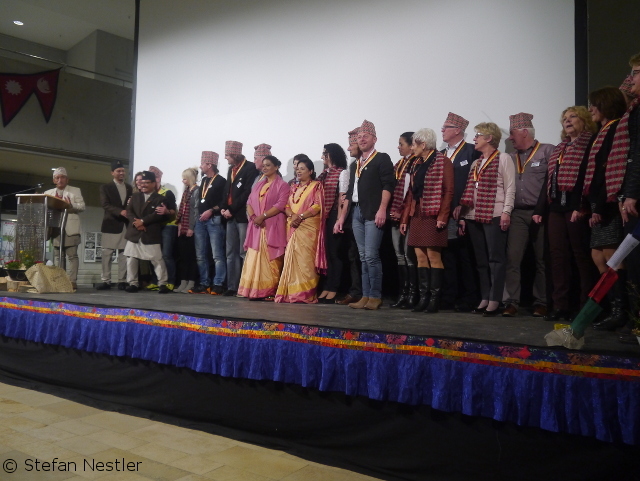 “Ten million euros have come together over the past 25 years,” said Ralf Petschl, the chairman of the Nepalhilfe Beilngries, which currently has 15 highly committed members. “Hats off to all of them,” Sunil Shrestha thanked on behalf of his many compatriots, who have benefited from the work of the Nepalhilfe during the last quarter century. The Nepalhilfe Beilngries also plays an important role for the “School up!” project, which I launched together with Gerlinde Kaltenbrunner and Ralf Dujmovits in June 2015. 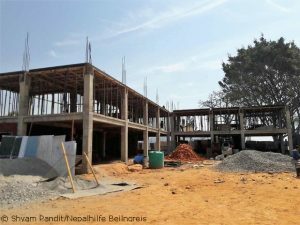 The donations for the reconstruction of the school in Thulosirubari, which had been destroyed by the devastating earthquake in Nepal, flow to the Nepalhilfe. 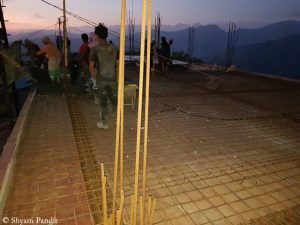 They also coordinate and supervise the construction project in the small village, 70 km east of Kathmandu. It seems as if the first two buildings sections can be completed this year. 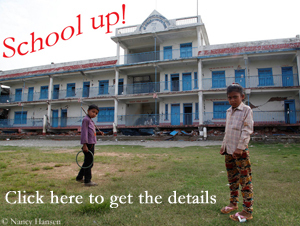 At this point, a big thanks to all of you who donated for “School up!”. By the way, there are only a few tickets for the charity event of the DAV section Rhineland-Cologne with Ralf Dujmovits next Friday. So, hurry up! I will continue to inform you about the progress of the project in my blog. So you can see how your money works. For the children in Thulosirubari!